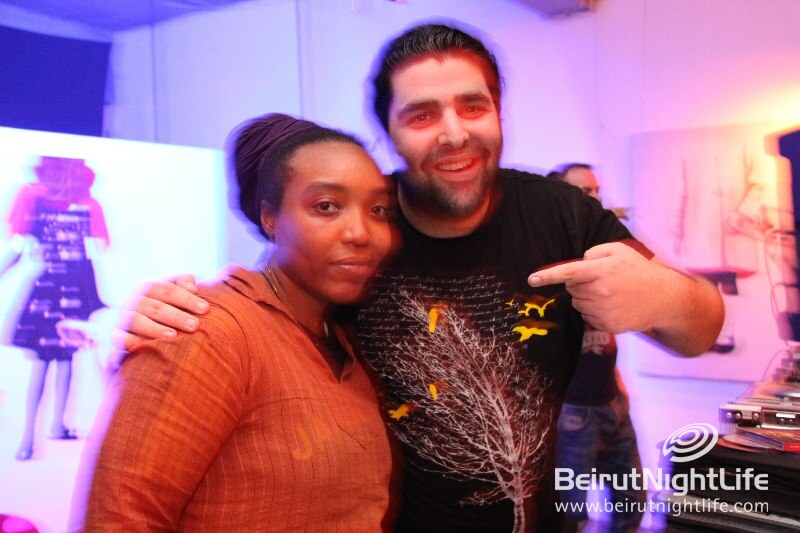 Africa the heart of some of the best sounds in music history. 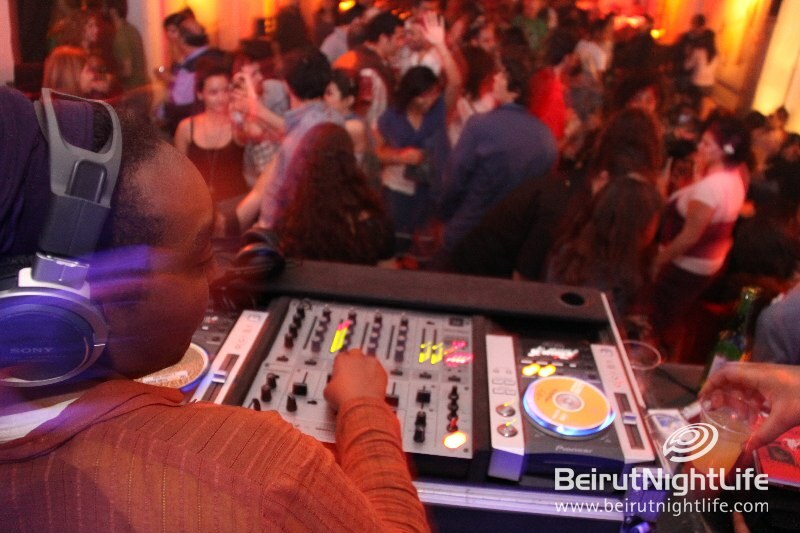 Not only is it the source of a diversity of styles and sounds, it is also the inspiration behind genres ranging from Jazz to Salsa. 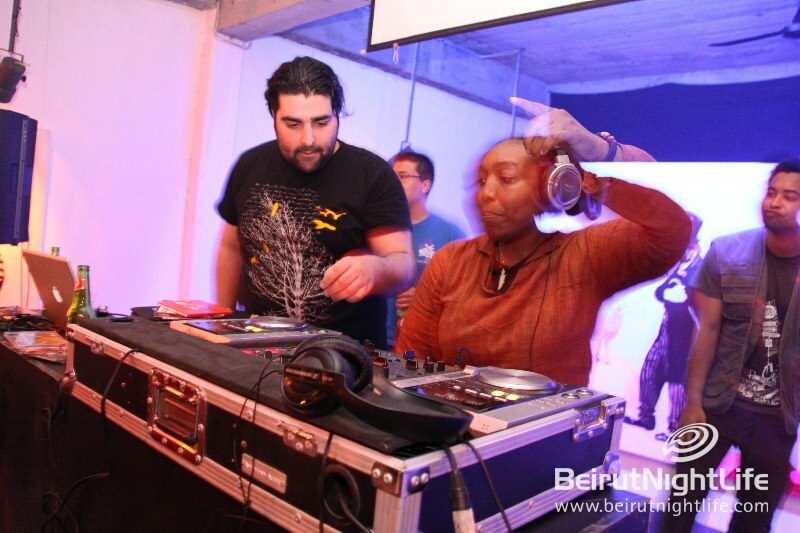 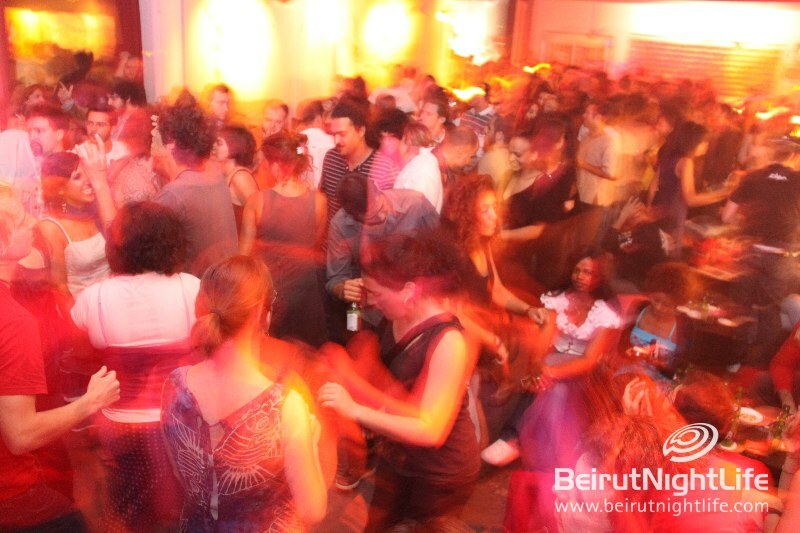 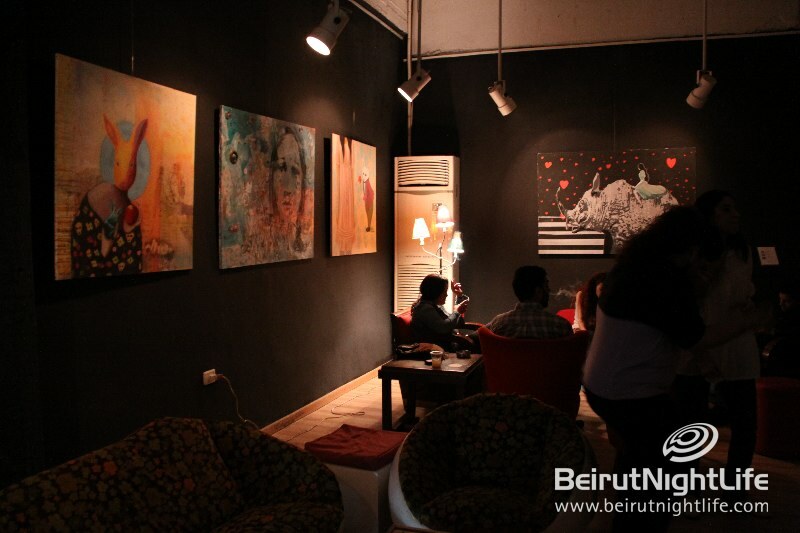 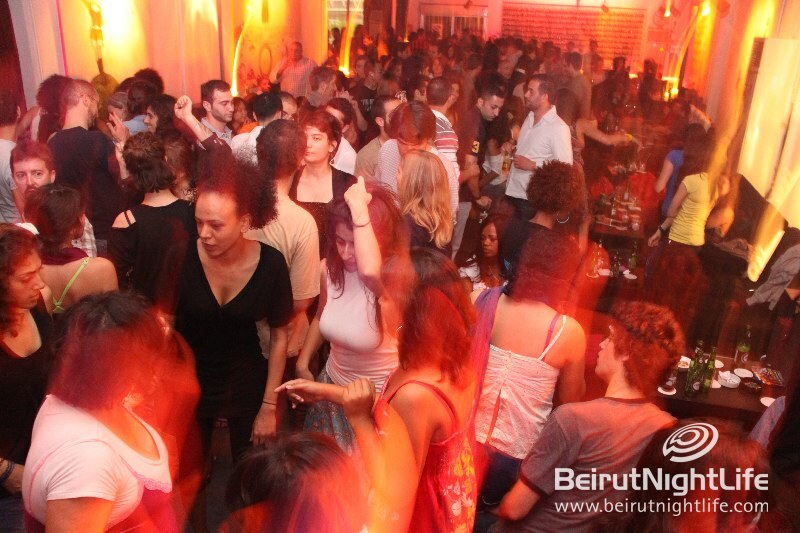 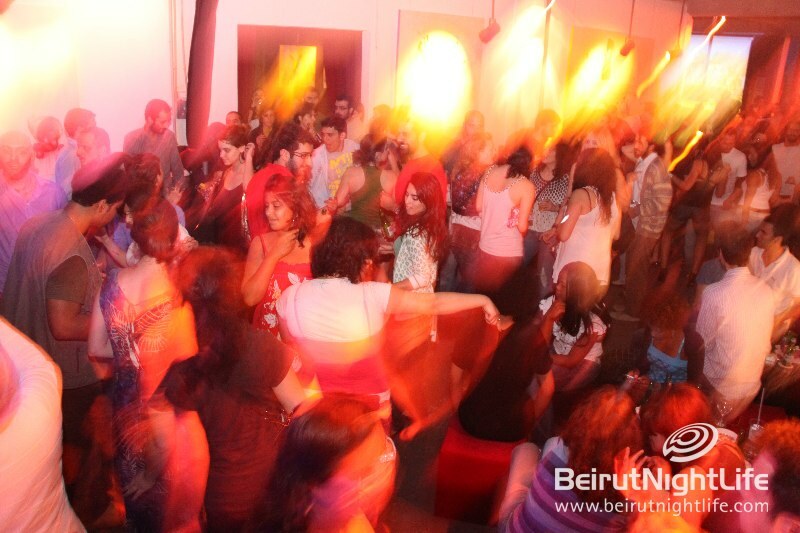 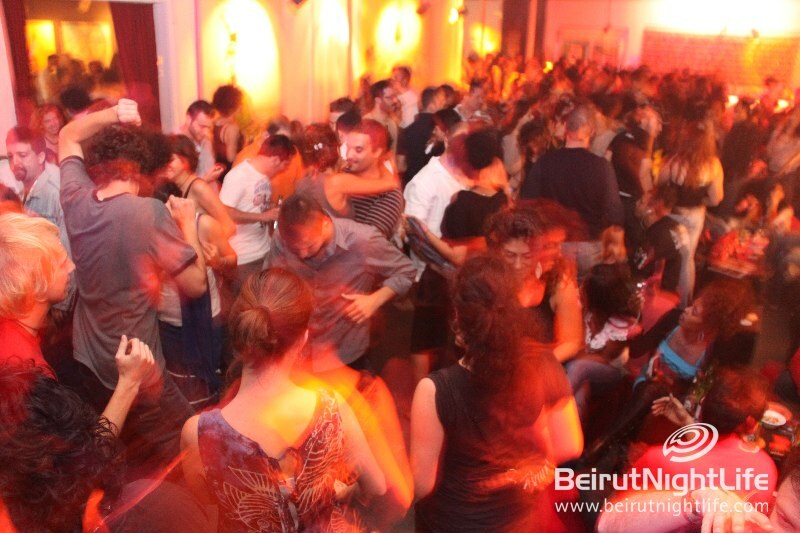 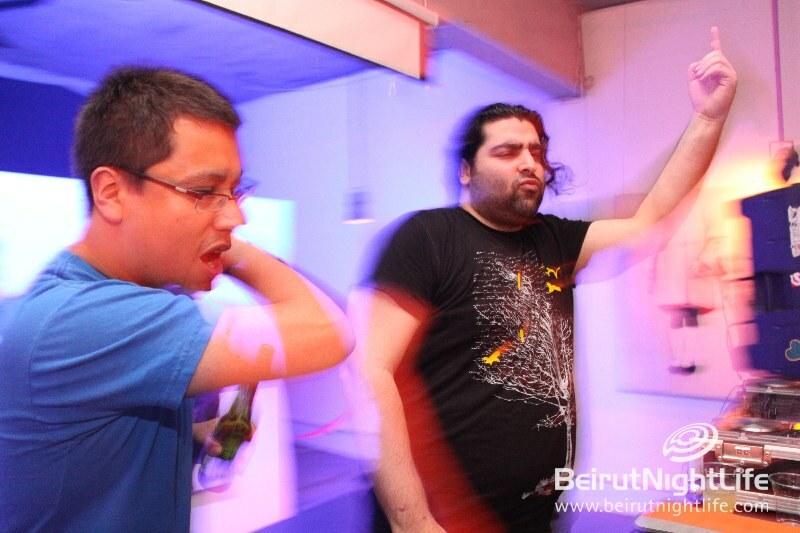 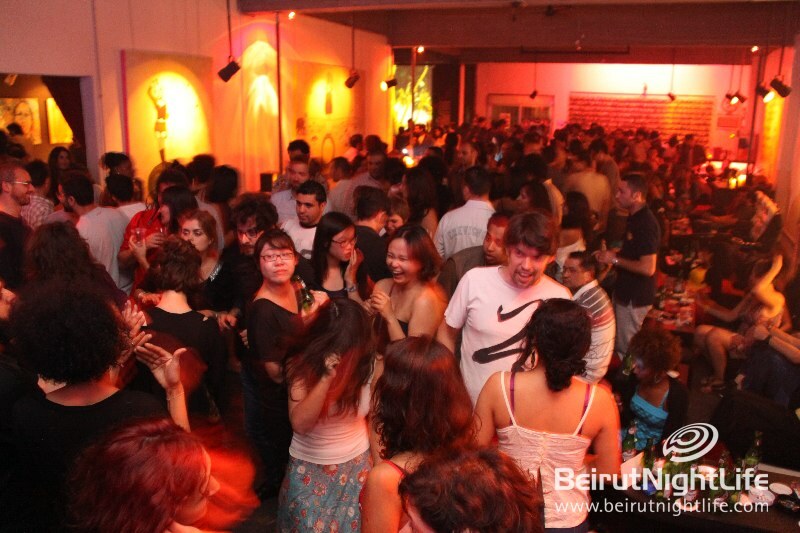 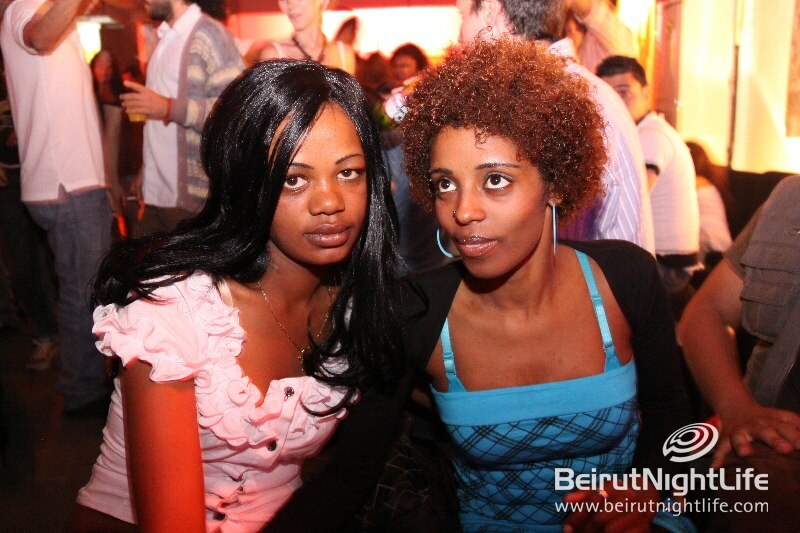 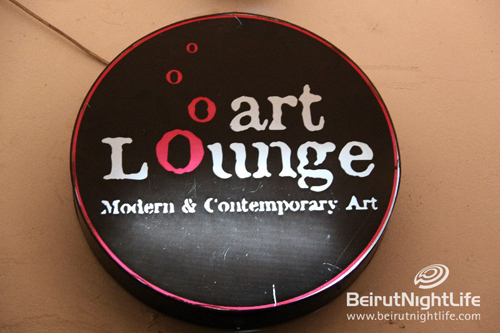 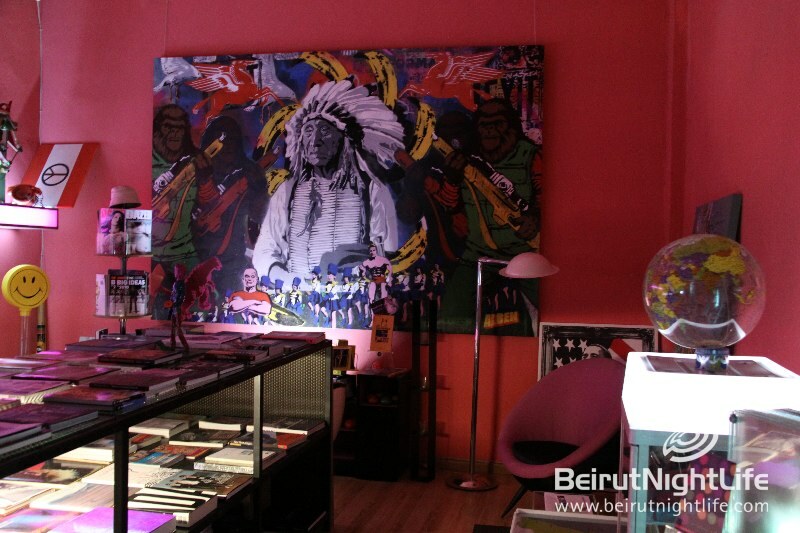 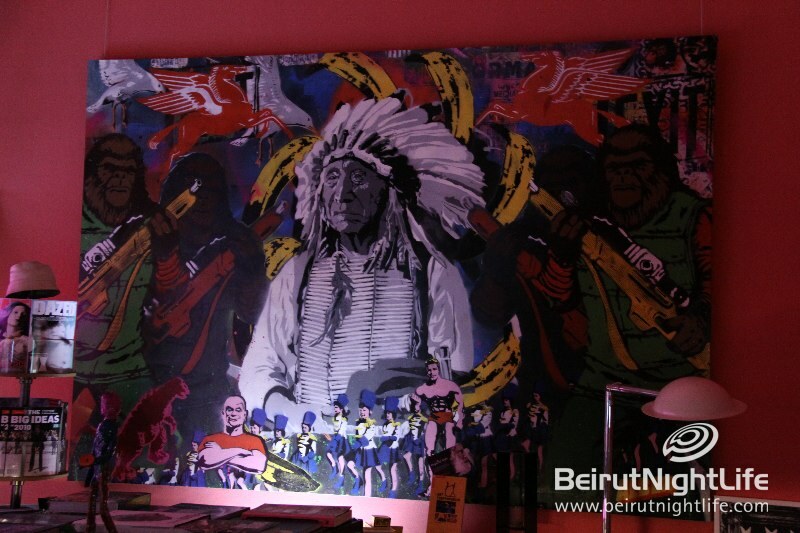 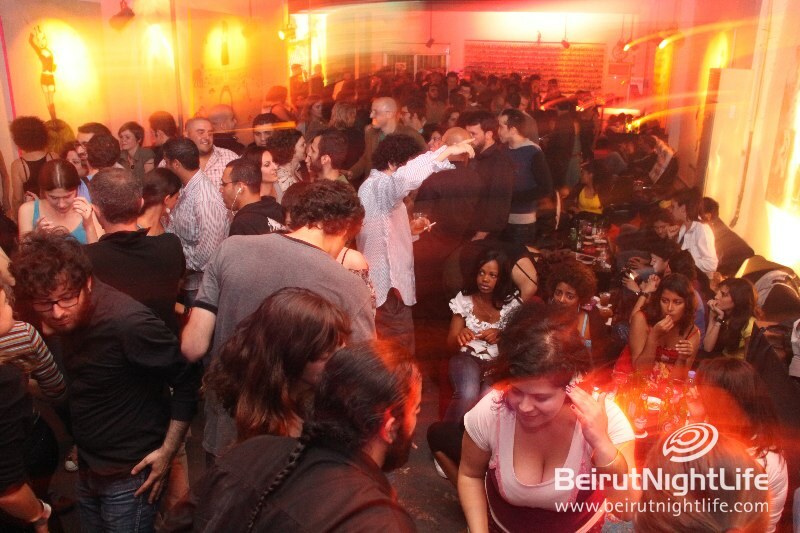 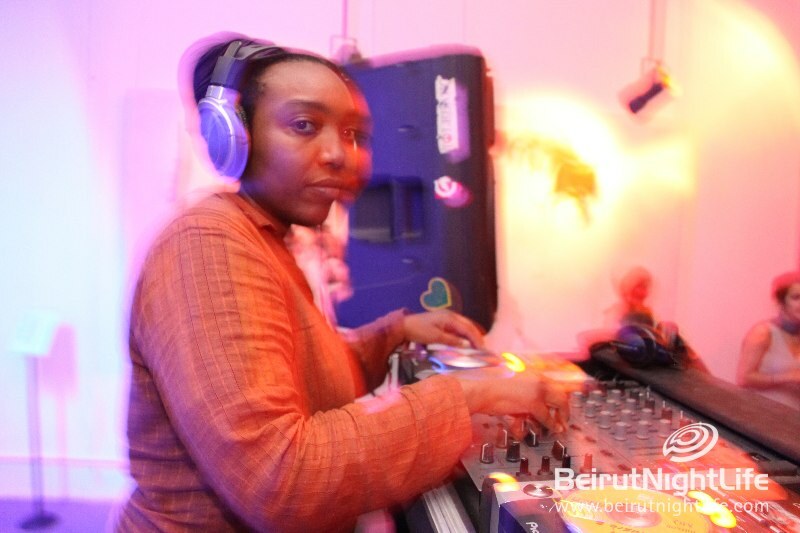 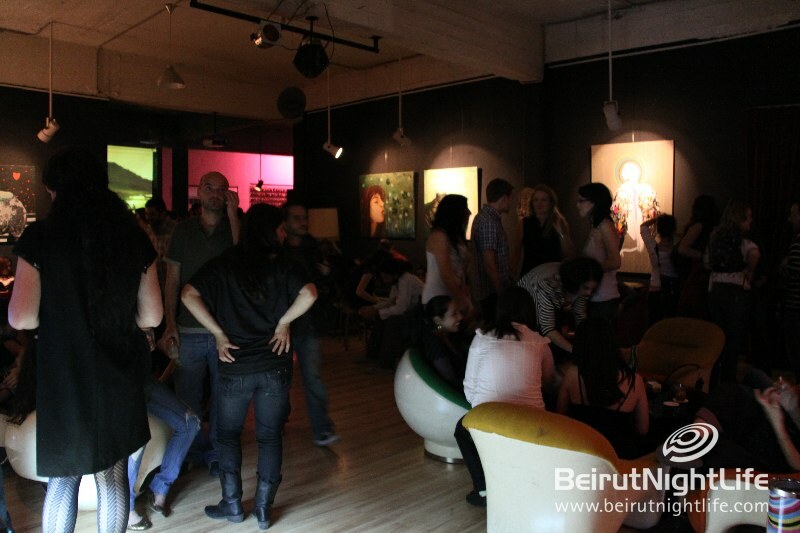 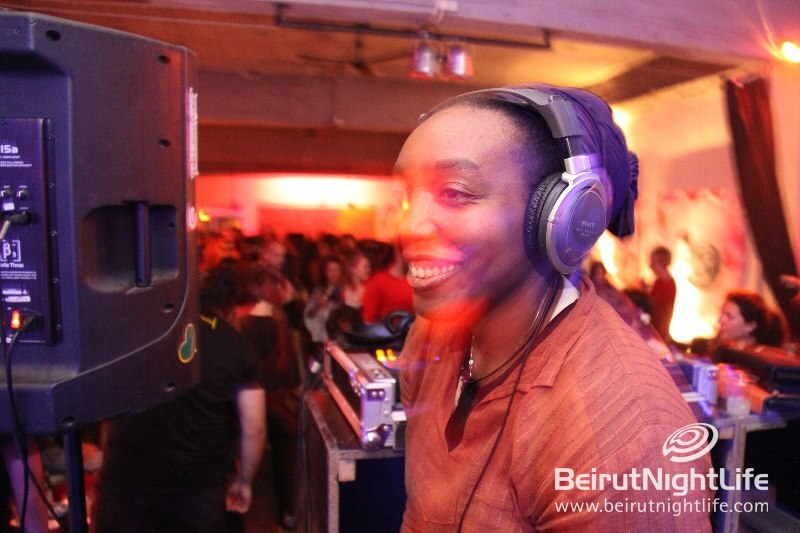 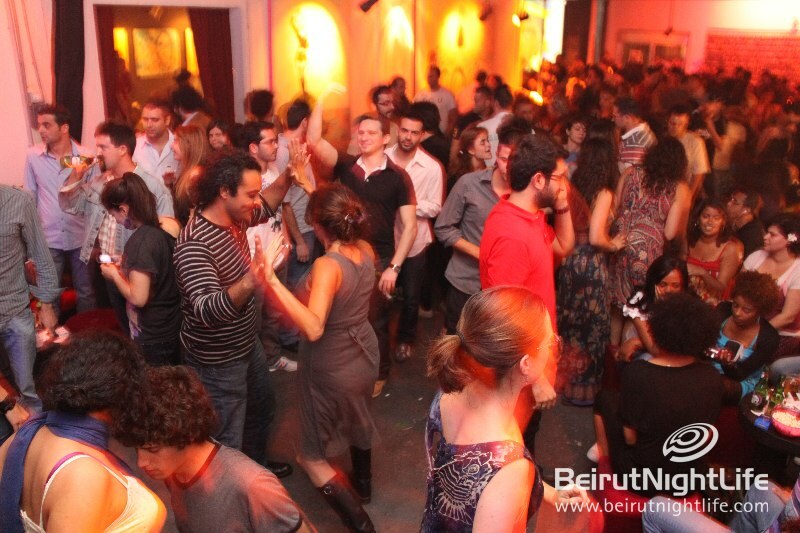 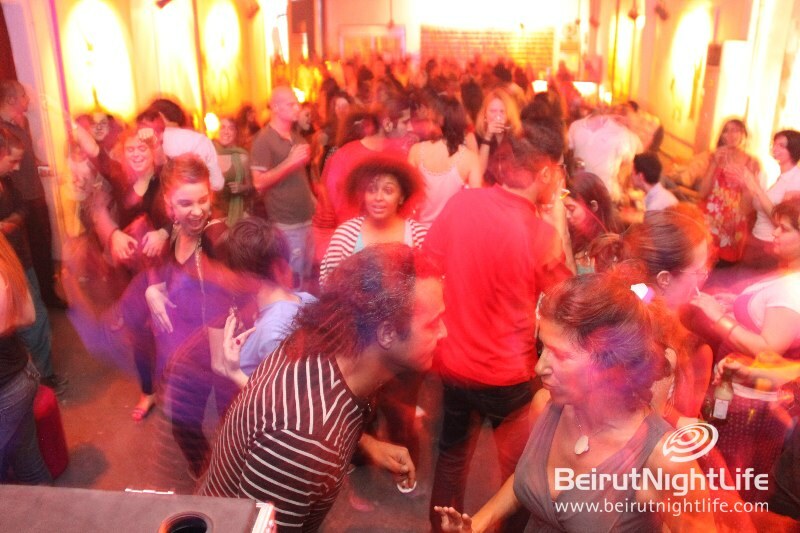 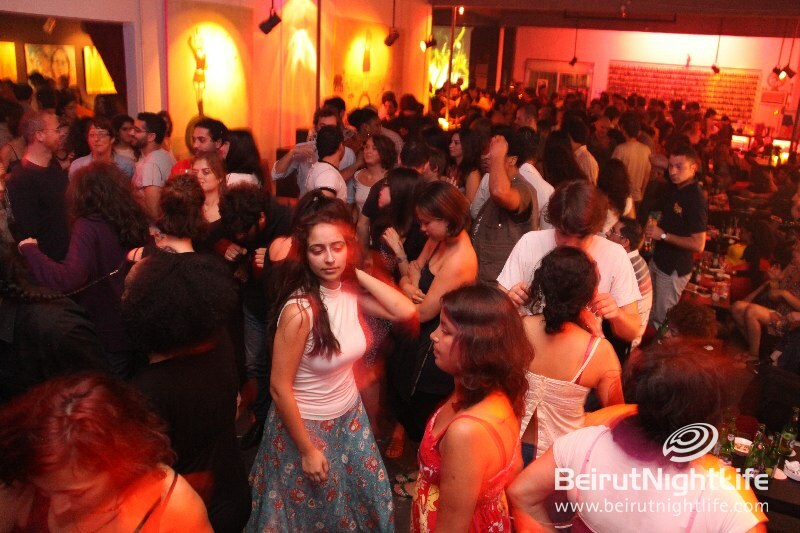 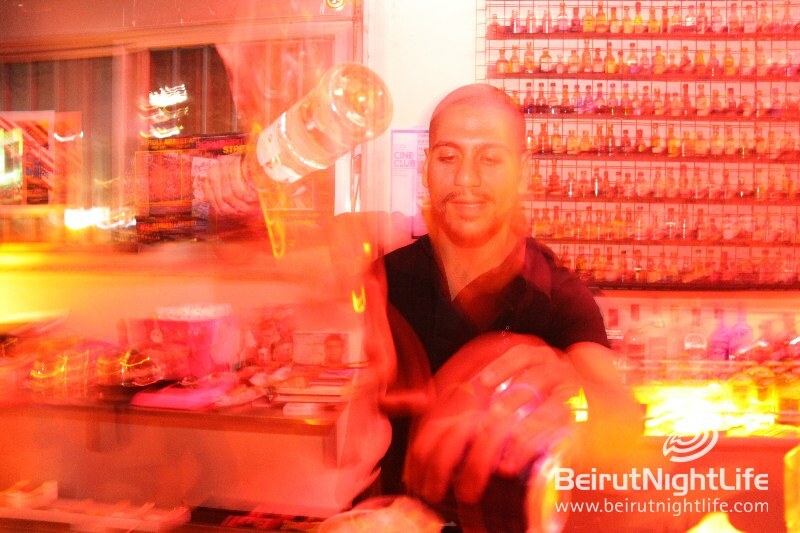 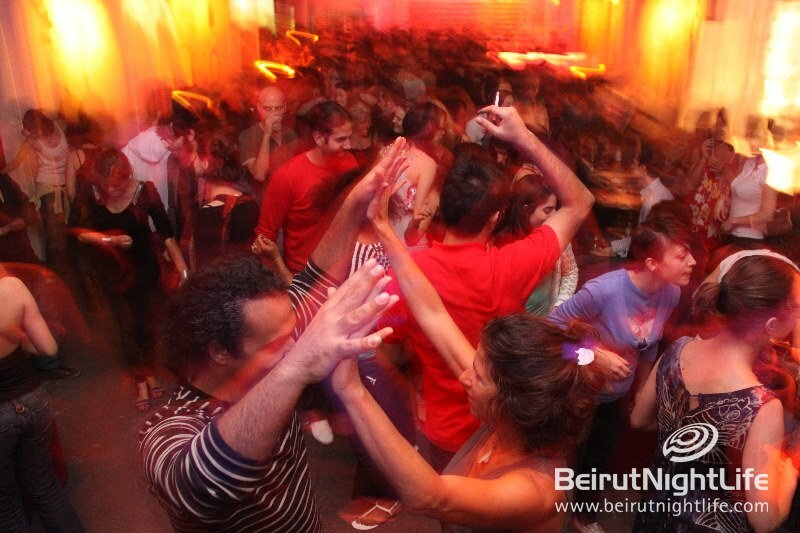 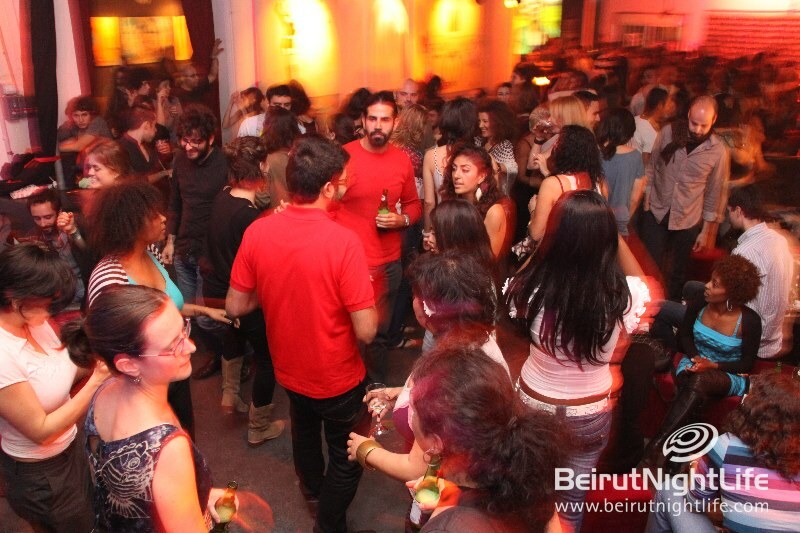 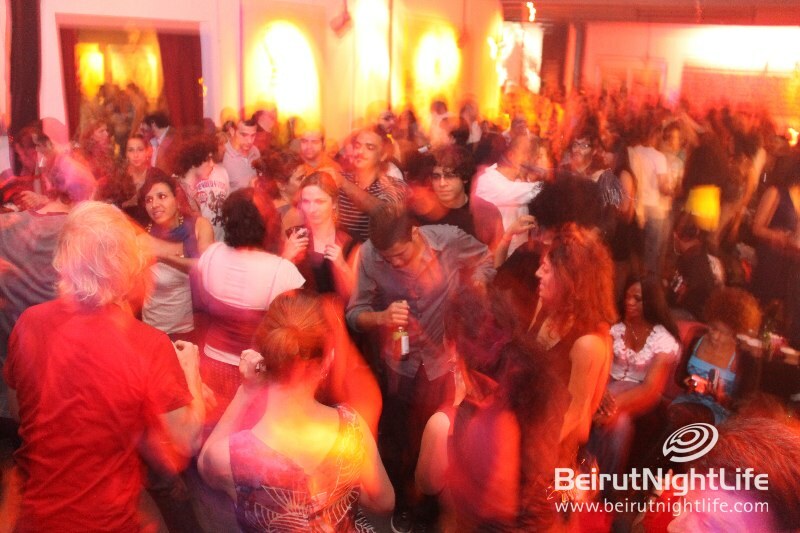 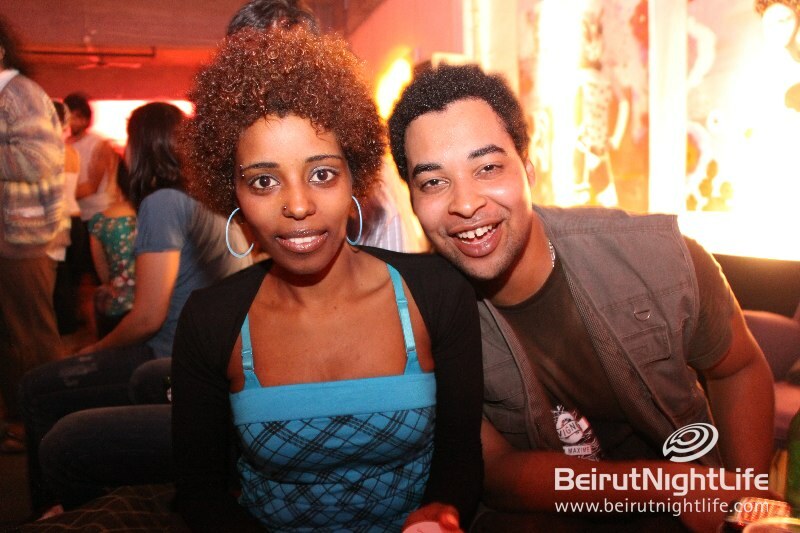 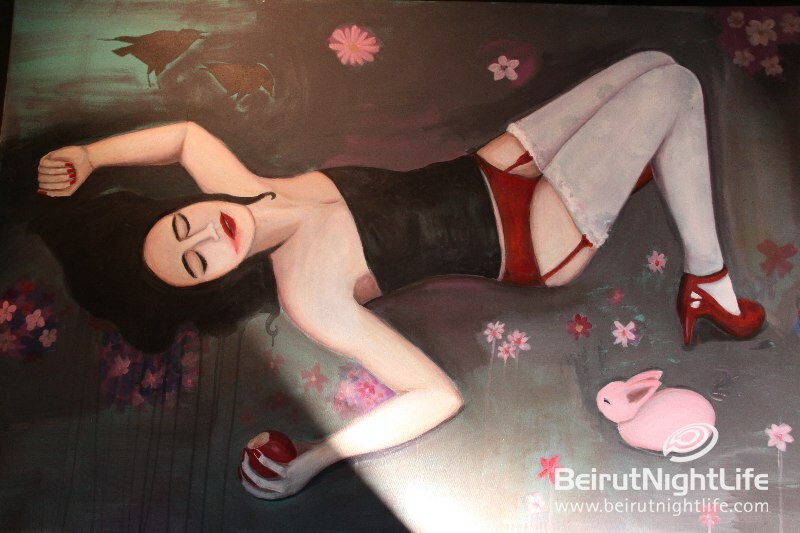 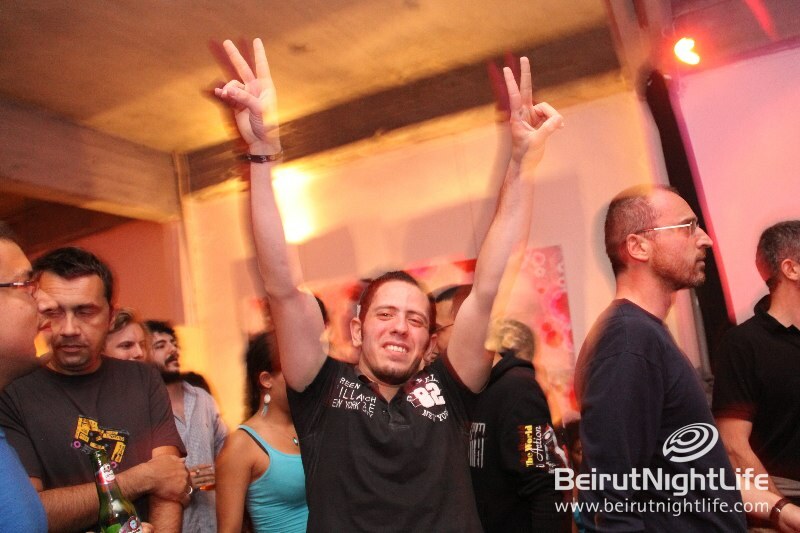 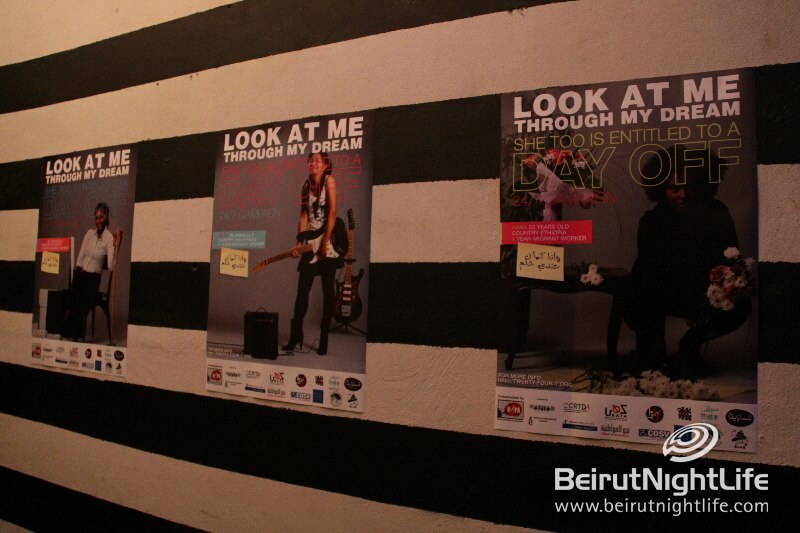 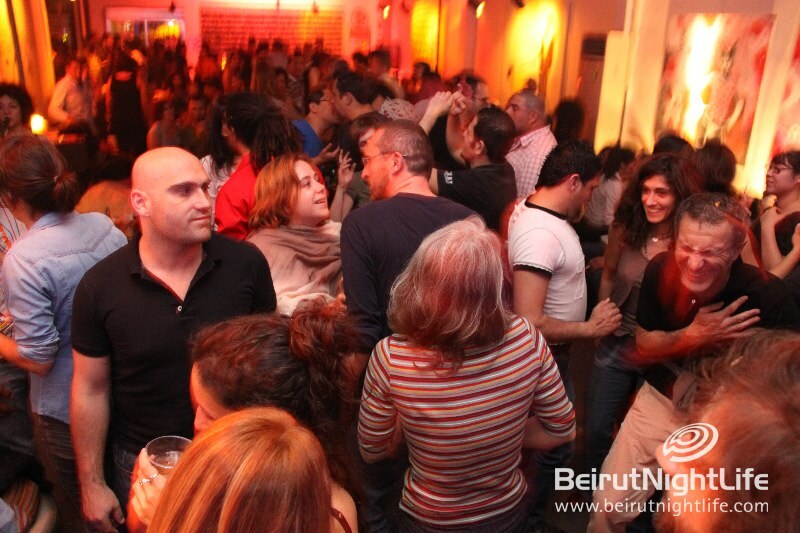 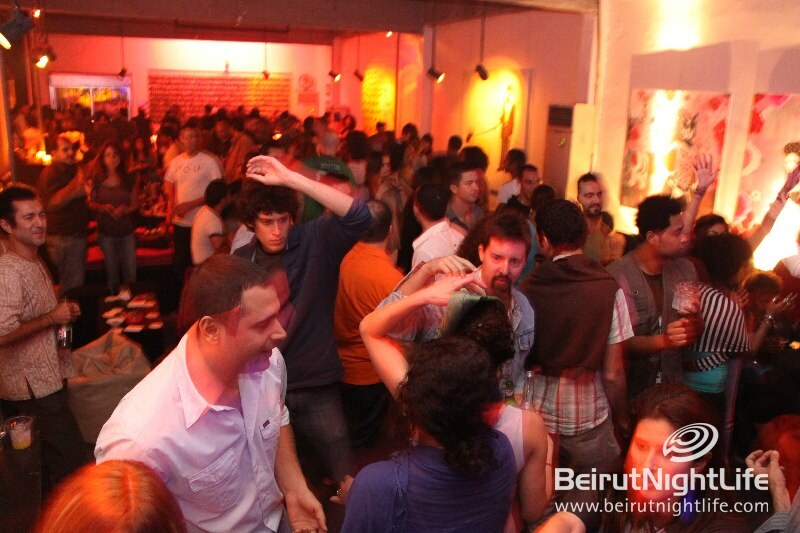 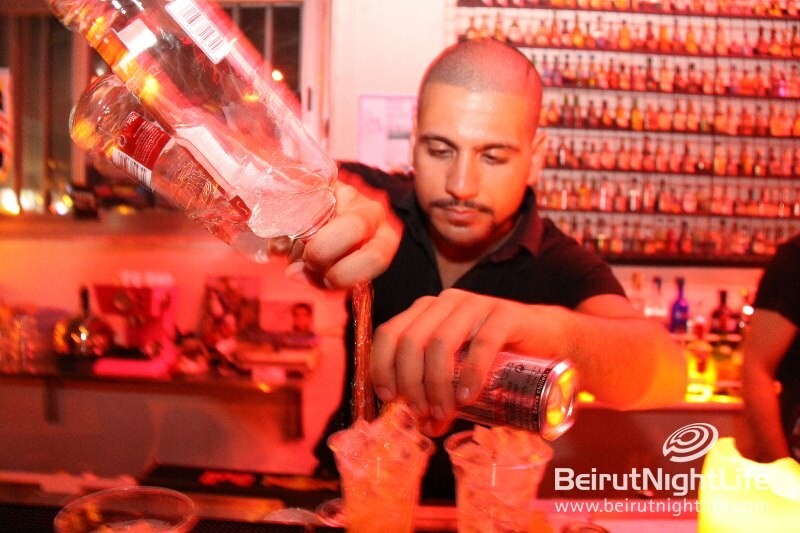 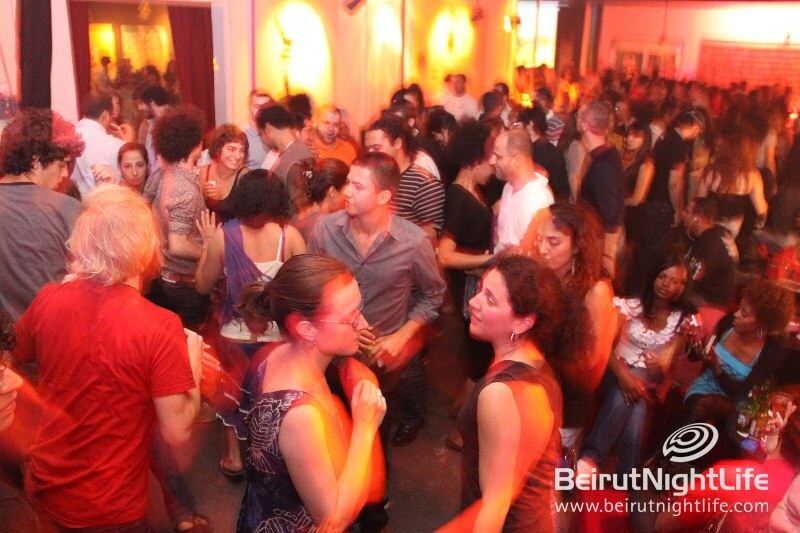 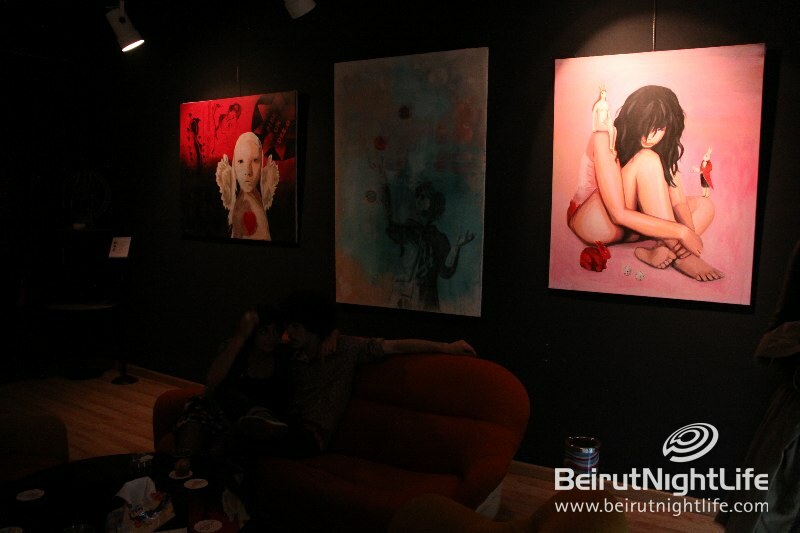 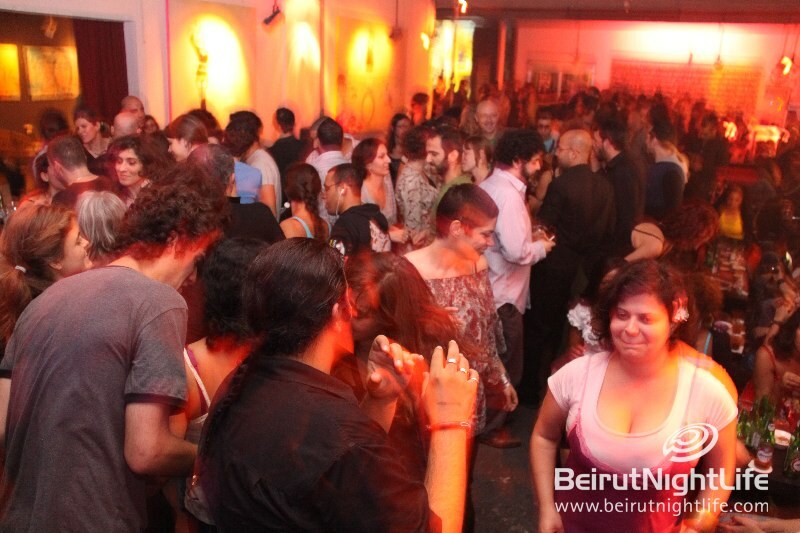 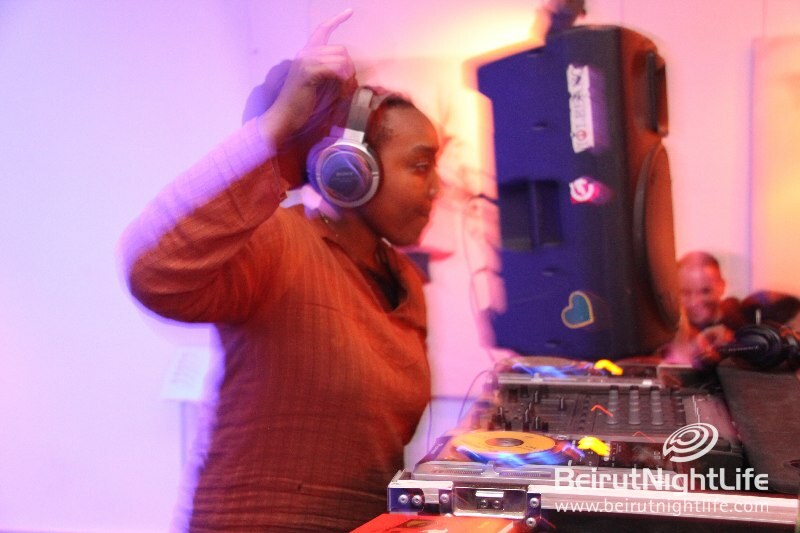 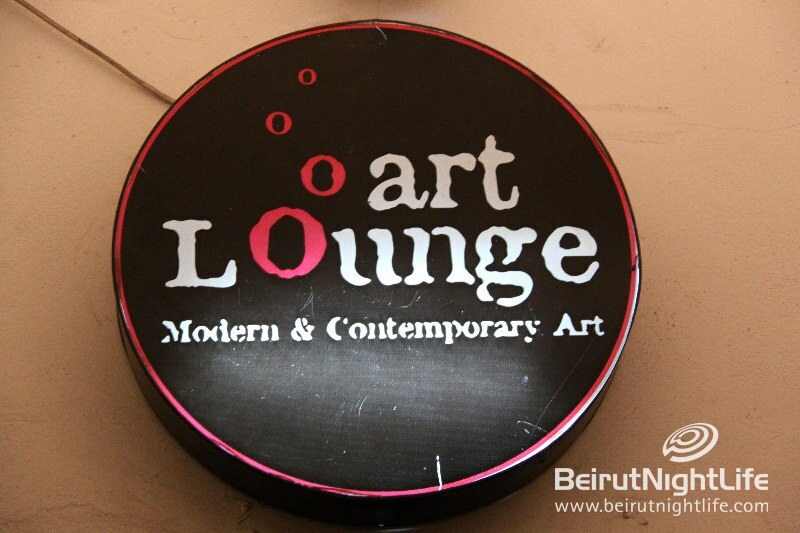 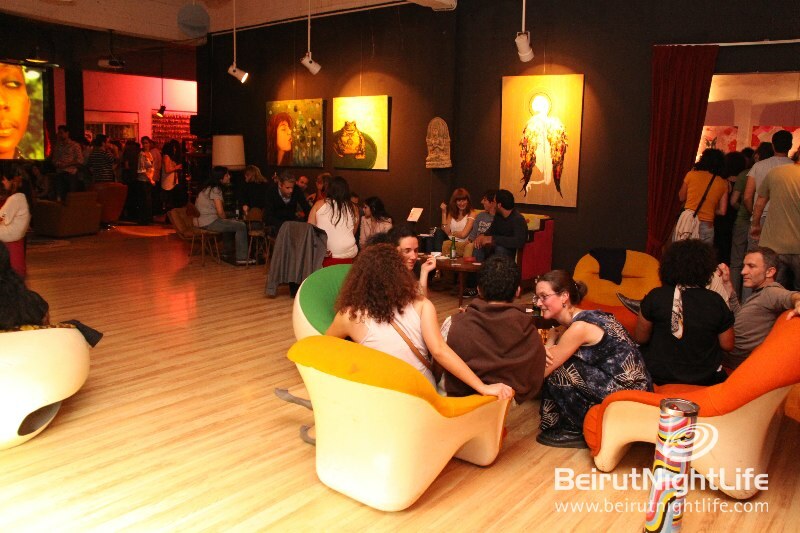 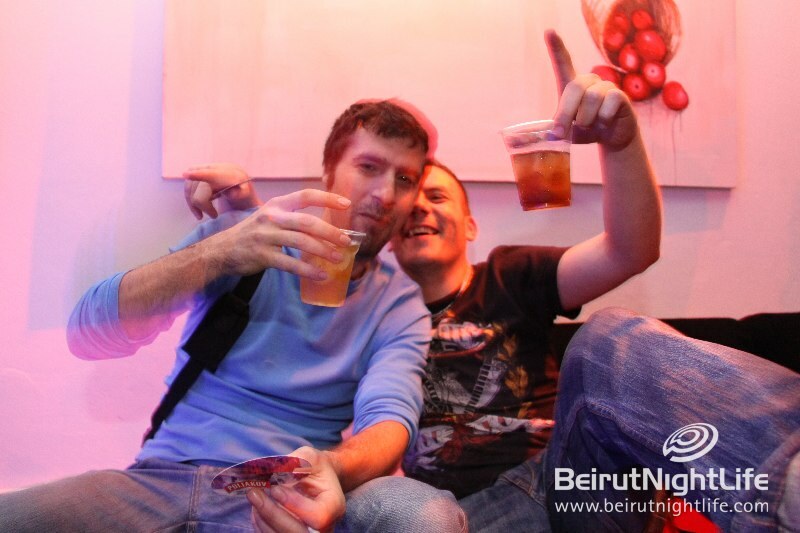 Art Lounge- Modern & Contemporary Art/ Gemmayzeh Beirut held a 24/7 campaign with African Dance. 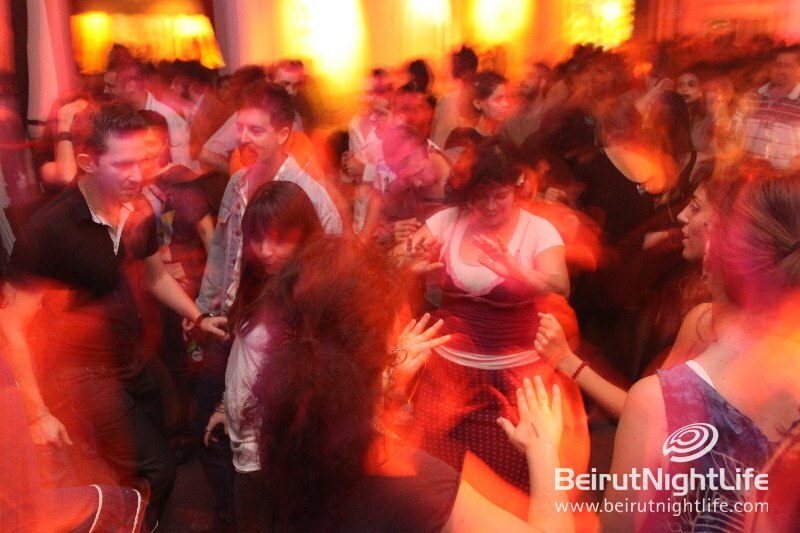 Clubbers enjoyed dancing to the deep rhythms, the wild beats, the powerful percussions, the perfect blend of native rootsand modern tunes. 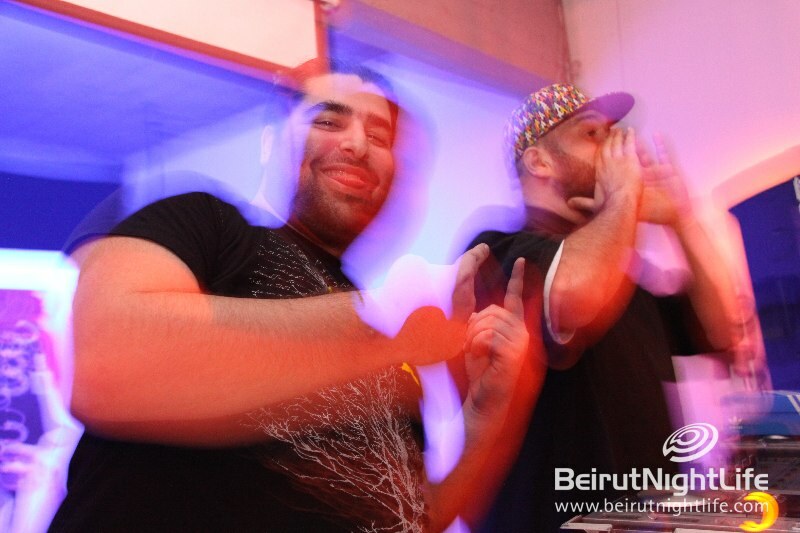 RED BULL 3STYLE COMES TO LEBANON!